There's a brand new act we should her. Lonely Faces, is the solo project of Mike Baum from Guilty Hero. Inspired by old school electronica, as much as the freshest sounds, we will soon be releasing his entirely analog debut album through Tempest Recordings. 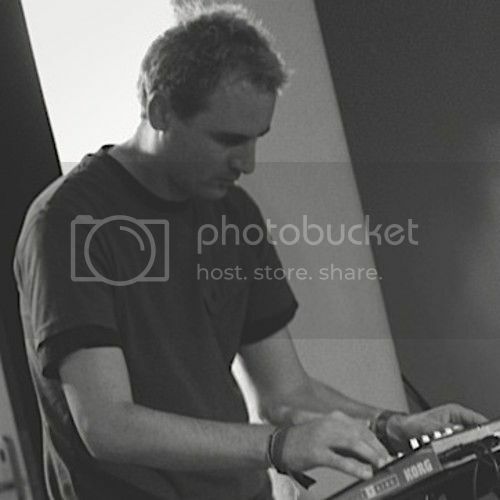 In the meantime, enjoy this DJ Mix, of minimalist techno Clunky Bangers. 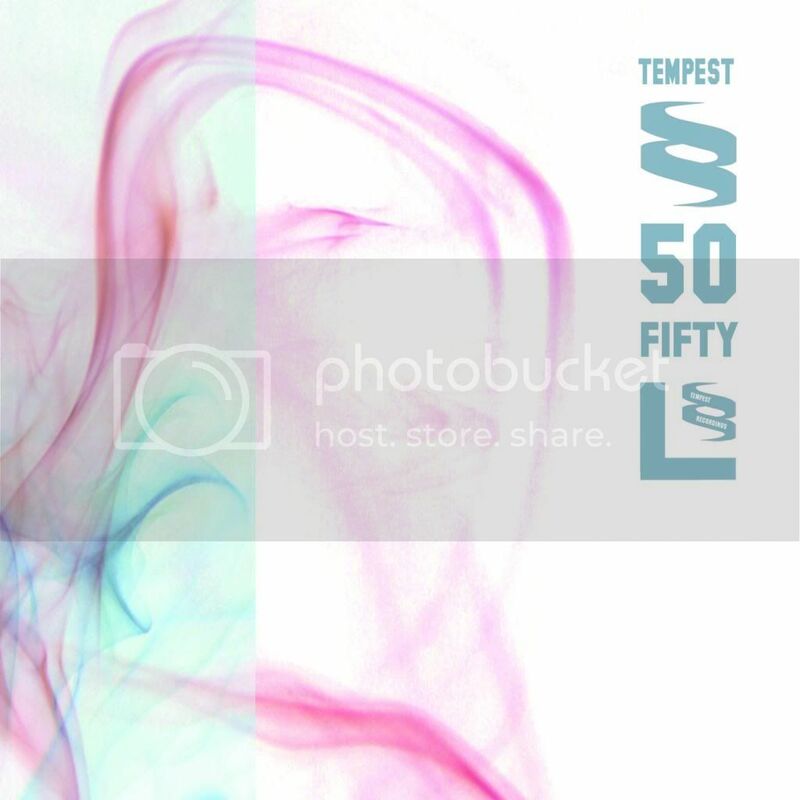 Lonely Faces made his debut on our 50th release, A Tempest Sampler, has been available for a little while on Bandcamp (for free, no less). From tomorrow, it will be available pretty much everywhere, including iTunes, Spotify, Rdio, Juno Download, Amazon, 7Digital & more. 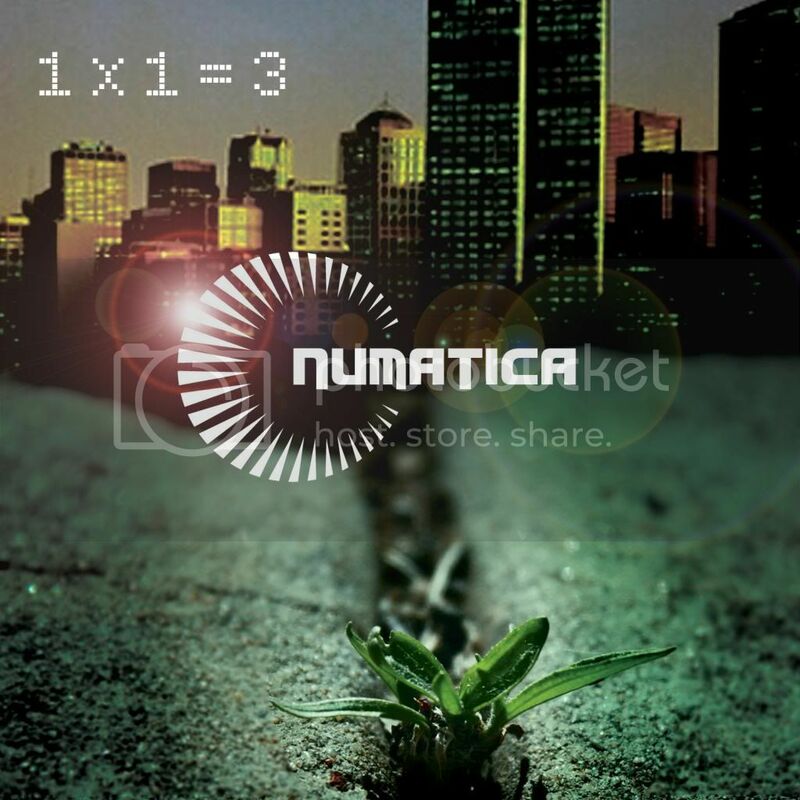 Coming soon on Tempest Recordings, we have the second album from Dub master Numatica, entitled 1 X 1 = 3, he's put together a free DJ mix to get you in the mood, check it out here.